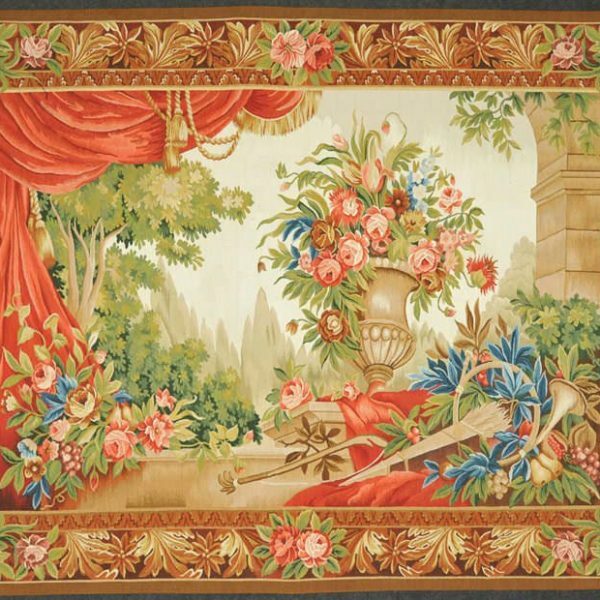 This is a beautiful French Gobelins weave tapestry. Newly made reproduction using 100% New Zealand wool. Handcrafted exactly as it was centuries ago in France. It took months of hard work to finish. 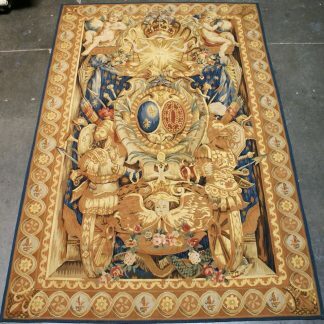 The original tapestry made in France, if you could find one in the market, sells over ten times more expensive. You may find the original tapestries in some museums. But they are rarely for sale. 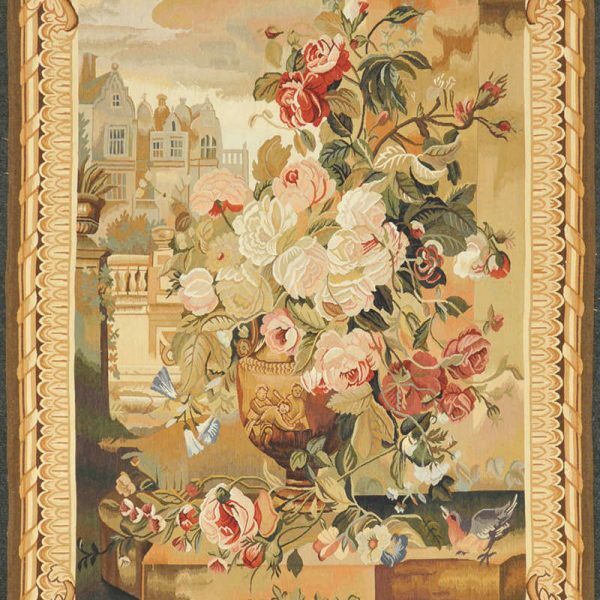 This tapestry makes a great gift for your family or friend. You have to see it in person to appreciate its magnificence! You will not regret owning such a beautiful artwork. Decorate your house like the wealthy do. It makes an eye catching focal point & a great conversation piece. Hand Woven Vs Machine Woven Tapestries: The hand-woven tapestries are woven by skilled artisans one at a time. They are hand-crafted of 100% wool, or wool and silk, and tend to have a wide range of colors. In addition, they have subtle variations of specific colors, giving the design great detail. Whenever you come across a hand woven tapestry, you will know right away. They have a completely different look and feel to them when compared to the ones made by machines. The biggest problem that people have with a machine woven tapestry is that they normally will look flat because of the way that the stitching is with these types. 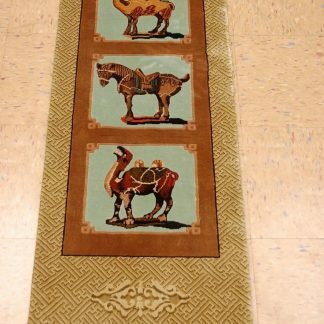 The biggest benefit to a machine woven tapestry is the fact that the distributor can make many more at a time. This means that there is more selection and more inventory that you will have to choose from. And you will more than likely not have to pay as much. 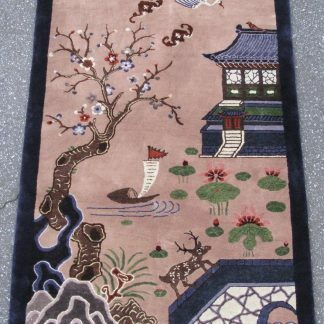 However, you will be losing some of the beauty and detailed designs that you can expect from a hand woven tapestry. 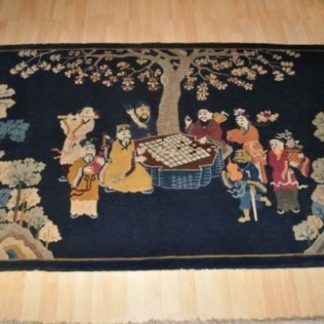 Many people preferred to have a tapestry that was hand woven. It basically comes down to what it is that you want. 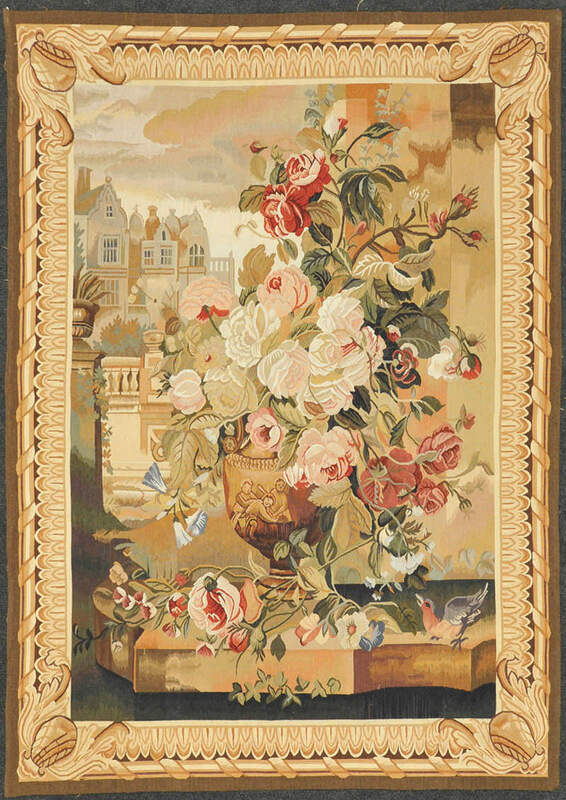 Chenille tapestries and jacquard-woven tapestries are machine woven. 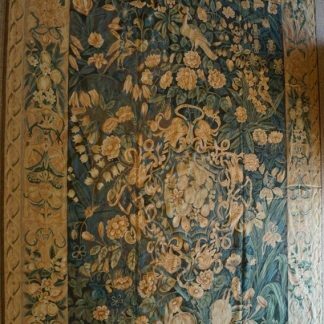 You may easily tell a hand woven tapestry from a machine woven tapestry by looking at the hand craftsmanship from the back of the tapestry. Compare them for yourself before deciding.